Ultra supportive style targeted for fitness enthusiasts who need maximum wrist support and stability. Not recommended for Carpal Tunnel Syndrome or Chronic Swelling. Dimensions (in packaging): 7" x 5" x 2"
Support in just the right places! 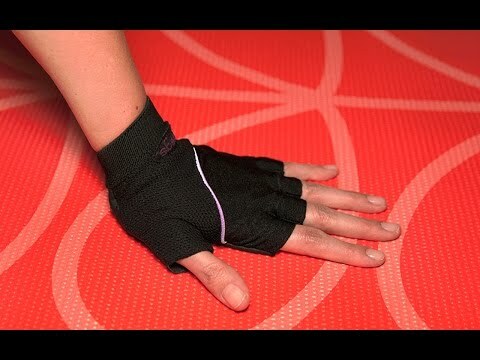 These gloves have allowed me to do exercises I'd have never been confident doing before! Very useful to me when doing yoga exercises. Take A a lot of strain off of wrists, giving more stability. 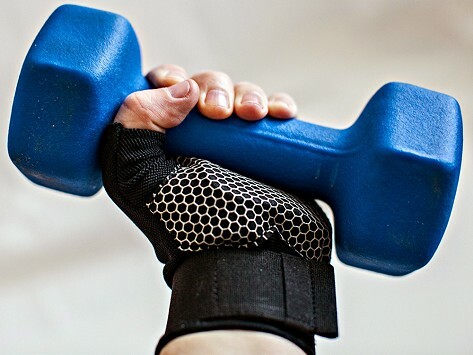 If you don’t want wrist pain to slow you down when you’re on a long bike ride, or distract you when you’re doing yoga or lifting weights, try WAGs. Relief is in the palm of your hand.